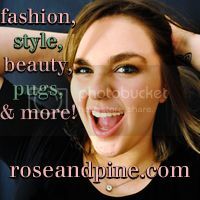 rose & pine: August 28th Links a la Mode! August 28th Links a la Mode! 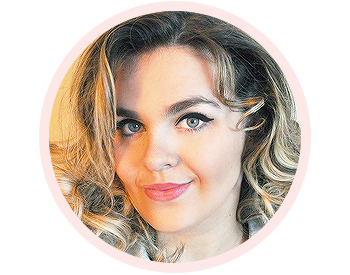 I'm thrilled to once again be included in this weekly list of fantastic bloggers! Make sure the check out all the other great posts featured this week on IFB! Congrats on the feature lovely! !